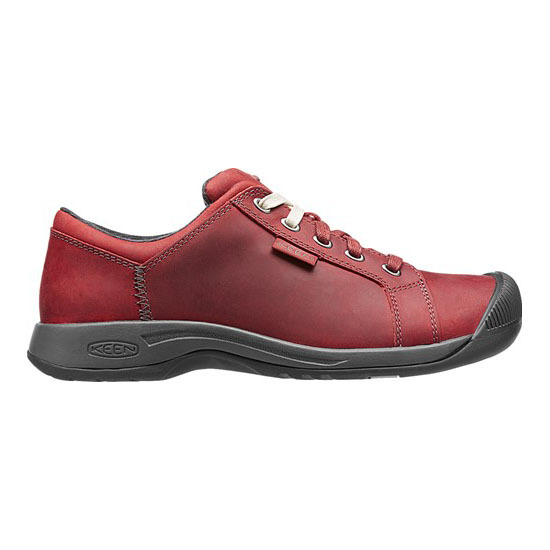 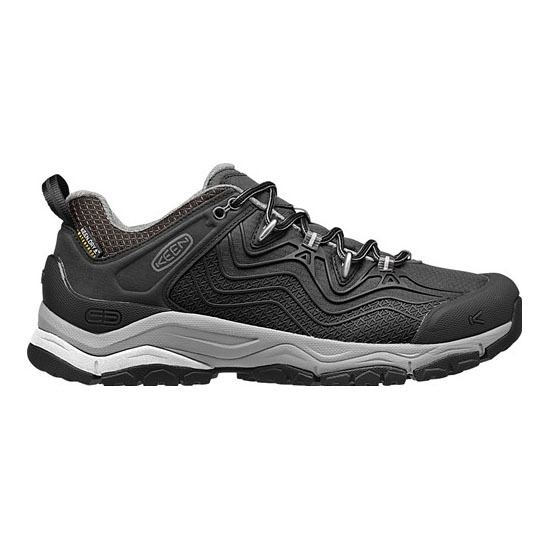 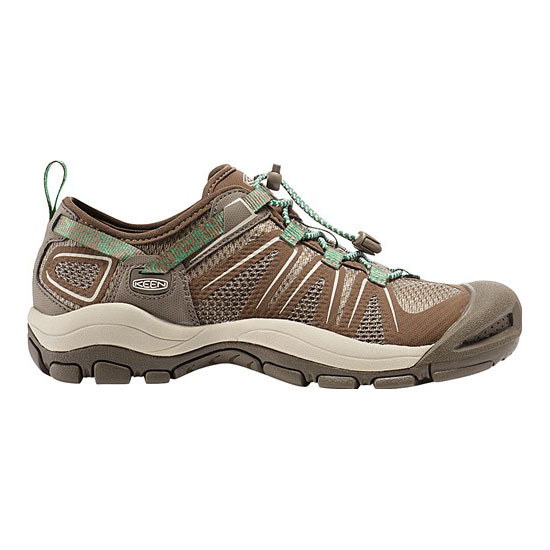 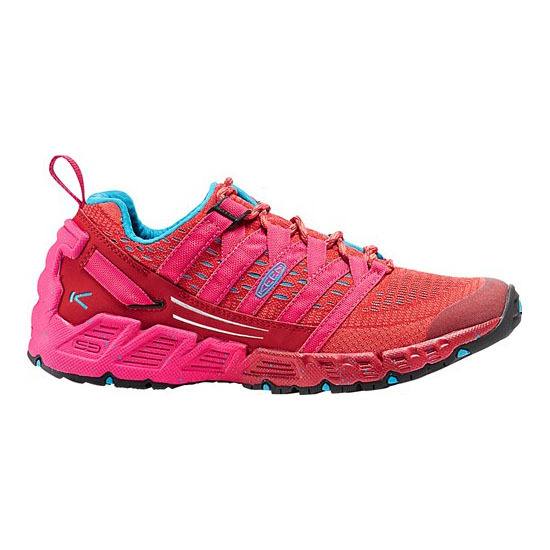 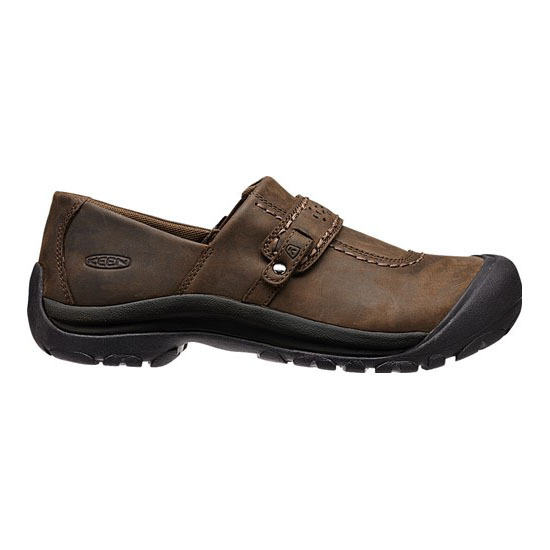 Get out and find the fun with a streamlined women's hiking shoe. 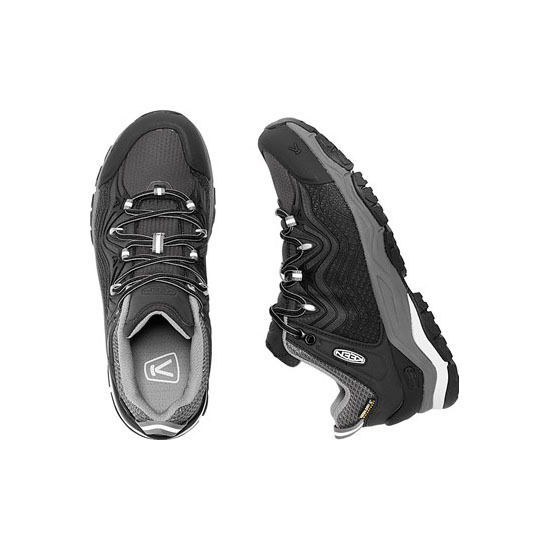 It's built for maximum trail performance but still feels like an around-town sneaker, with waterproof mesh, lightweight structure and a high-traction outsole. 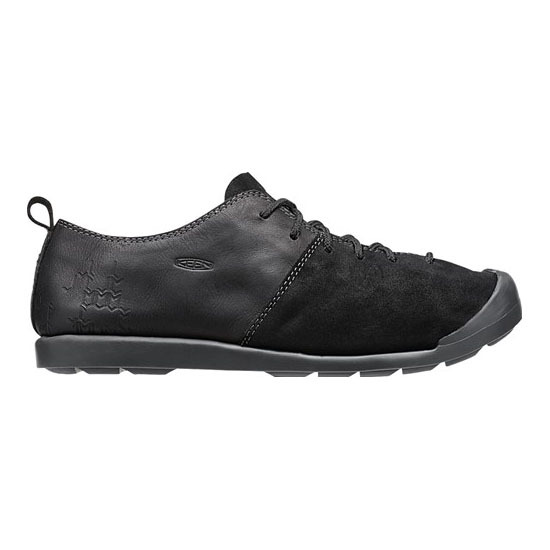 Bought these for a hiking trip in the PNW, my feet stayed completely dry while my bf complained about having wet socks most of the time. 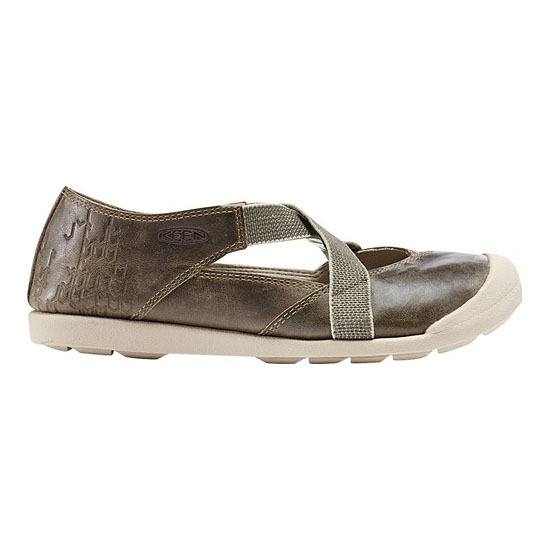 They’re totally waterproof yet still breathable and super comfy. 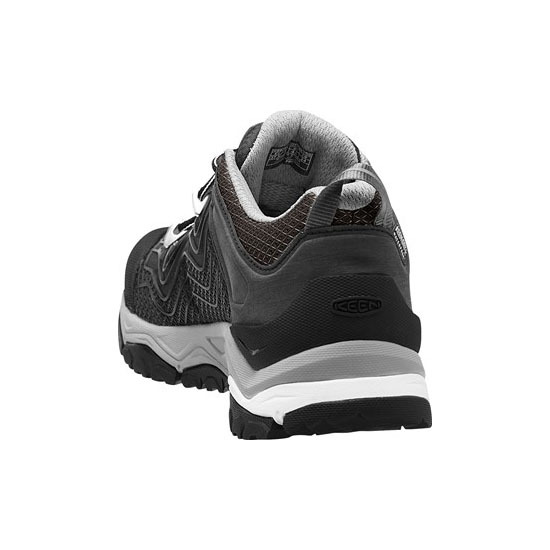 The only reason I rated 4/5 stars is because they are not slip resistant whatsoever... which I thought was kind of important when dealing with wet surfaces. 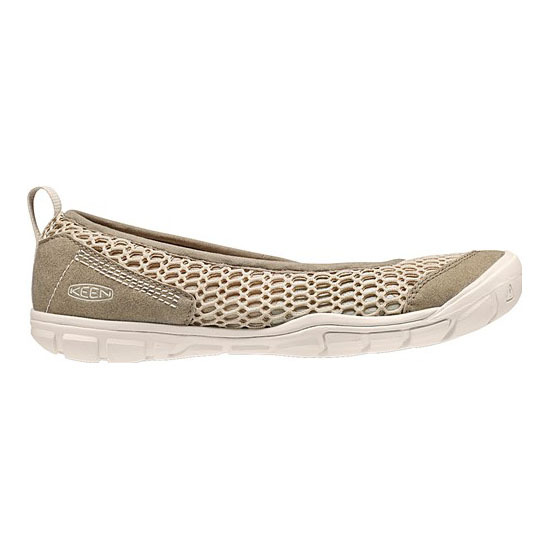 But I’ve had them for about 6 months now and they’re holding up great!